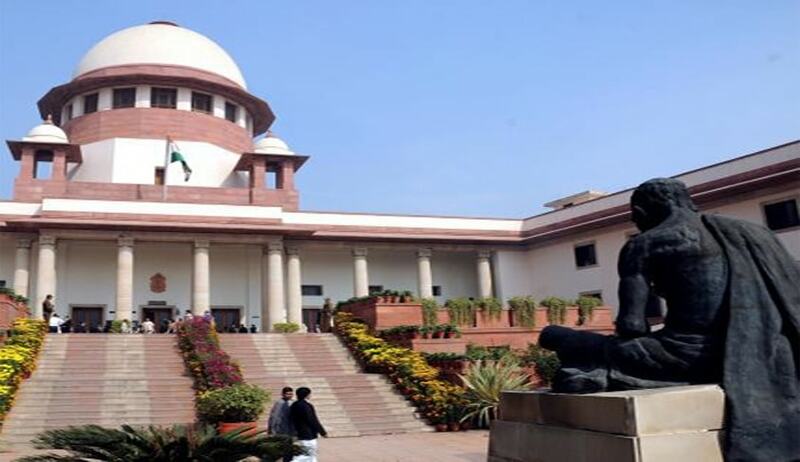 In an ongoing case, Vishanta & Others v Union of India the Supreme Court bench comprising Justices Madan B Lokur and NV Ramana, on 9 March, expressed its distress that Haryana has not fully constituted the Child Welfare Committee, as directed by it. Apart from UOI, Haryana and Jharkhand are respondents in this case. When promised by the counsel for Haryana that necessary steps for the constitution of the Child Welfare Committee and providing it with full facilities would be taken within a week, the bench described it as a “sad state of affairs” and asked the Secretary, Women and Child Development Department, Haryana Government, to be present on the next date of hearing and submit a compliance report on 15 March. The case, Vishanta and Others v Union of India, is a habeas corpus matter about three missing minor girls from Jharkhand, and was first heard on 24 July last year. The three minor girls hailing from Jharkhand, were later found at Gurgaon, Haryana, and are petitioners in this case. The case came to light when in November 2015, some policemen from Jharkhand went to Child Welfare Committee at Gurgaon and sought custody of these girls. The bench had then observed that the Jharkhand police has prima facie acted in a high-handed manner pursuant to Operation Muskan and Operation Smile, the two popular schemes, launched by the police across the country, to trace missing children. The bench then advised the Solicitor General to instruct the police authorities that these two schemes do not permit them to violate the law with respect to children. The bench then asked the Child Welfare Committee to consider the material submitted by both Haryana and Jharkhand Governments, and take an informed decision. It also asked the Ministry of women and child development to ensure that adequate arrangements are made to restore one of the girls to her father at the earliest, as the Child Welfare Committee had concluded its proceedings in her case. The Supreme Court had directed the Haryana Child Welfare Committee to meet and decide about restoration of the other two girls to their parents. The non-constitution of the committee, despite several admonitions from the bench to do so, to restore the children to their parents at the earliest, has invited the Supreme Court’s exasperation.